You see! We told you we can make them smaller!! 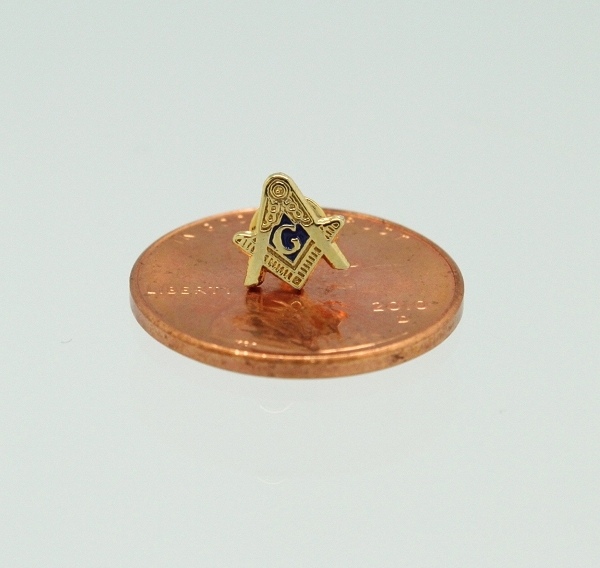 This 1/4" Masonic lapel pin is the 2nd smallest we have in our collection. Still, you can see the detail you have come to love about this design. Very nice. Much more detailed than I thought it might be. 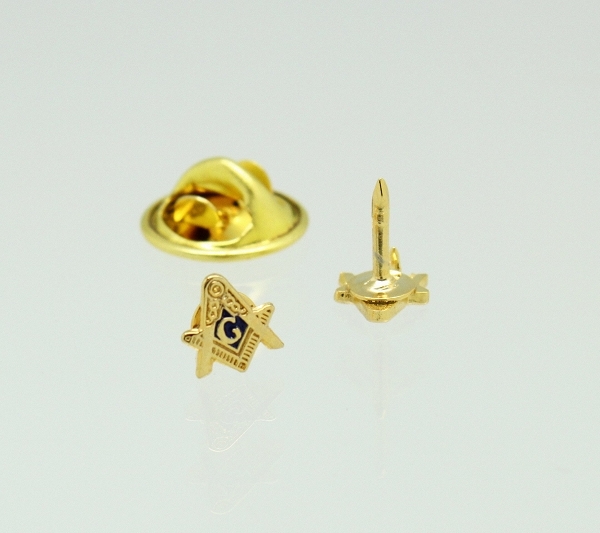 Great quality, small b ut stands out against a black lapel. Love these things.